That's right! 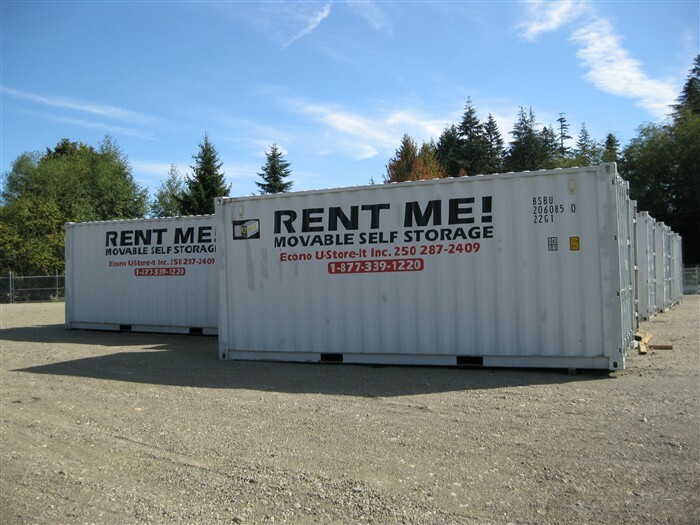 You can BUY or RENT our MOVABLE storage containers. Whether you are renovating or building a home; expanding your office; need temporary extra retail storage; doing construction, aquaculture or agriculture...this moveable wind and watertight container could be conveniently located at your premises or ours. 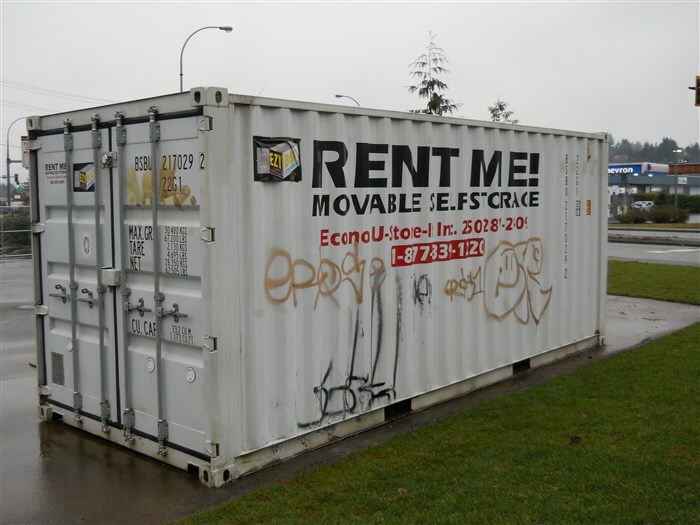 The containers available for RENT are 8'x8', 8'x20', and 8'x40', with special orders of larger sized containers available for purchase only. They have hardwood floors, and are insulated and ventilated. Great for furniture, files, inventory and fixtures, vehicles, boats and motorcycles, tools and equipment...the solutions are endless! At Econo we try to make your move as EZY as possible! Ask us about Graffiti Insurance ! Contact one of our storage consultants today!